As Water Protectors at Standing Rock attempted to clear wreckage which had been blocking a public road for a month, they were attacked by a militarized police force which was led by Morton County Sheriff. While the sheriff and his deputies are legally public servants, they have spent the past many months working for private security firms and private business which have moved onto tribal lands (designated by treaty) for the purpose of digging up sacred sites to bury a pipeline. After years and decades of oil pipeline leaks, truck explosions, and other highly destructive ‘accidents’ caused by oil distribution methods, the people are attempting to stop the pipeline from crossing under the Missouri River. They are also claiming rights to the lands, and attempting to protect sacred sites from destruction by these corporate and police state entities. After months of altercations in which private security, pipeline workers, and police from several states attacked Water Protectors with dogs, teargas, ‘rubber’ bullets, explosives, pepper spray, water cannons, vehicles, loaded guns, and long range acoustic devices (LRAD, also known as ‘sonic weapons’), police again attacked. On 21 November under cover of darkness, police used many of the above mentioned weapons against Water Protectors. Police have repeatedly lied about these attacks, this time claiming they did not spray water on Water Protectors, then returning to defend the use of water as weapon. 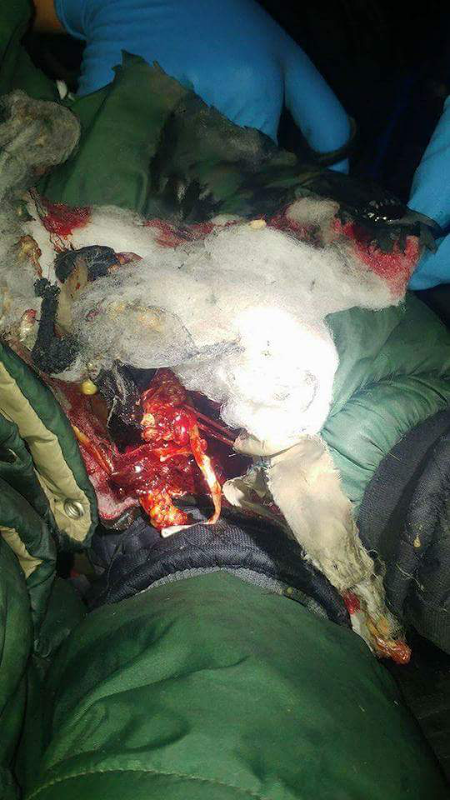 During this attack, the ambient temperature that night dipped to 18°F, well below freezing, thereby putting Water Protectors in immediate risk of death by hypothermia. Among the injured was Sophia Wilansky, who was unarmed and, as is true of all other Water Protectors involved, presented no threat to any person. She had her arm blown apart by an explosive device fired by police. Below is the press statement made by the family of Ms. Wilansky as to her injuries and status at this time. Sophia Wilansky was one of 300 Water Protectors injured by militarized police violence. On November 21st as a direct result of the violent police response at Standing Rock towards unarmed people opposing the Dakota Access Pipeline, a 21 year old woman from New York City, Sophia Wilansky, was severely injured when a concussion grenade thrown by police hit her left arm and exploded. Sophia was heading to bring water to the unarmed people who were being attacked for several hours by Morton County Sheriff forces. 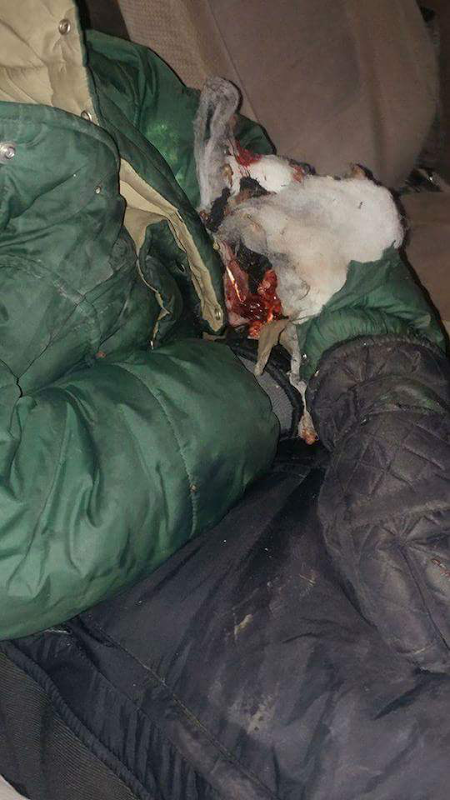 The Morton County Sheriff’s Department has stated that she was injured by a purported propane explosion that the Sheriff’s Department claimed the unarmed people created. 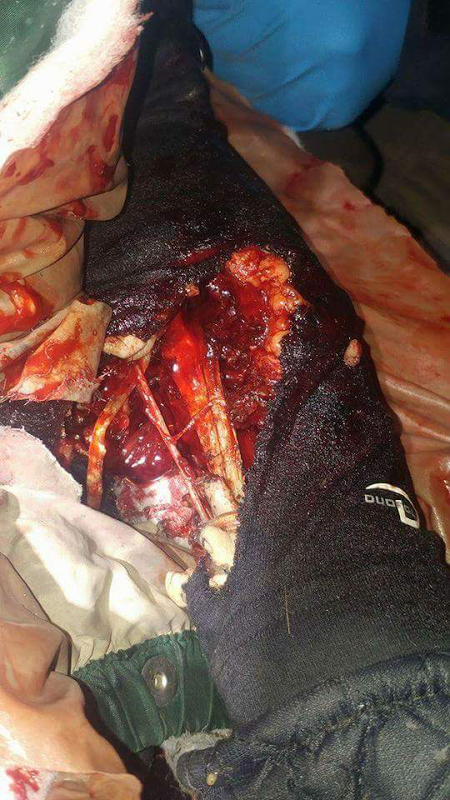 These statements are refuted by Sophia’s testimony, by several eye-witnesses who watched police intentionally throw concussion grenades at unarmed people, by the lack of charring of flesh at the wound site and by the grenade pieces that have been removed from her arm in surgery and will be saved for legal proceedings. Sophia was safely taken out of North Dakota for emergent surgery and is currently in stable condition. Below is her statement as conveyed by her father, lawyer Wayne Wilansky. 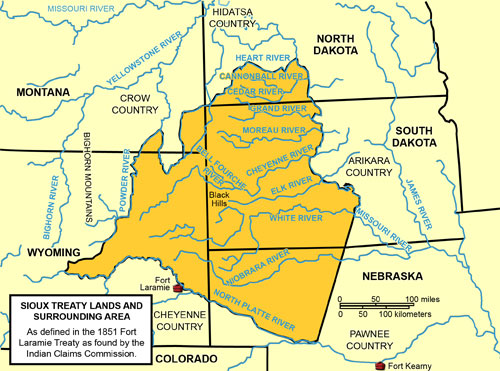 The Standing Rock Medic Healer Council deplores the ongoing use of violence by the state of North Dakota to address the concerns of the thousands of people peacefully assembled at Standing Rock to insist on the right to clean healthy drinking water. Ms. Wilansky’s father, Wayne Wilansky, was interviewed by Paul Blume about the incident, her surgery, current condition, and prognosis. Check back for updates to this situation, as links will be added for those who have not researched the back story to this most recent attack by police. With permission from the family, photos and video will also be added. This entry was posted in corruption, information, news, police brutality, true stories, war and tagged #IStandWithStandingRock, #MniWiconi, #NoDAPL, #WaterIsLife on November 22, 2016 by demotropolis.